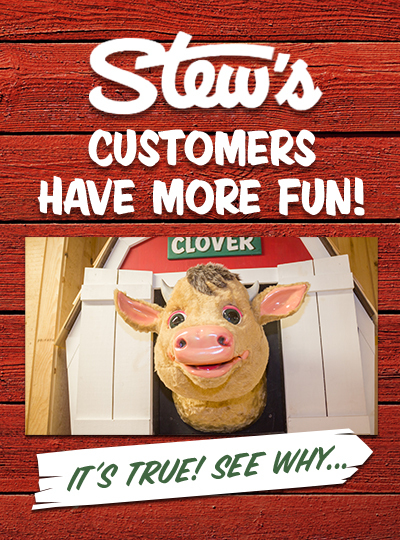 Join us at Stew's as we celebrate what earth day means to YOU! Children will get to paint their version of what earth means to them. Paint and canvas will be provided, also snacks and juice.